Couple of questions that are always there in the mind of an entity looking at India as the next business opportunity. This leads the new entrants to a road where they need help in developing an efﬁcient entry strategy and initial hand holding for doing business in India. 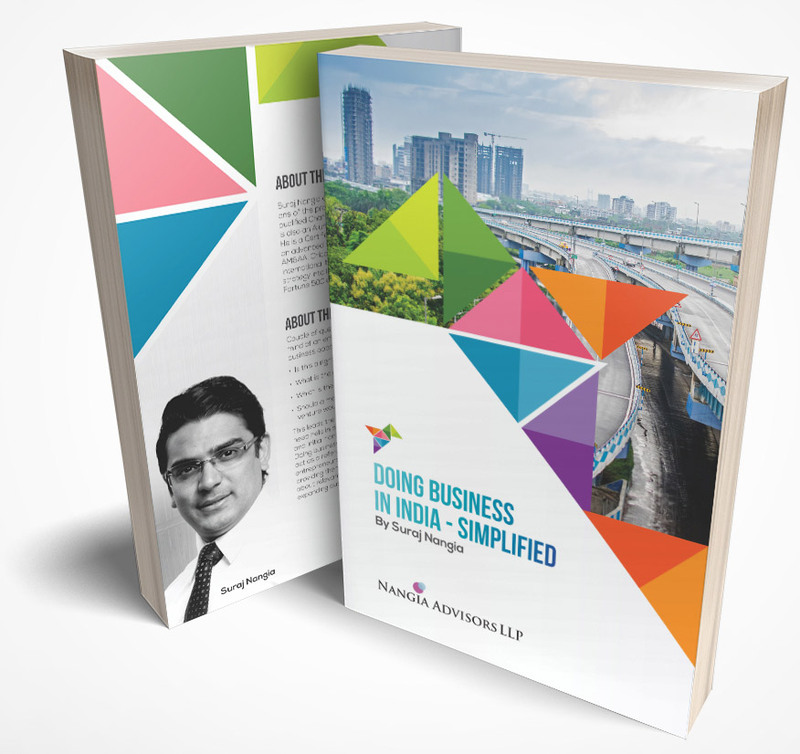 Doing business in India – Simpliﬁed, is intended to act as a reference tool for businessmen, entrepreneurs, professionals and executives providing them with all necessary information about relevant legislations for setting-up and expanding business in India.